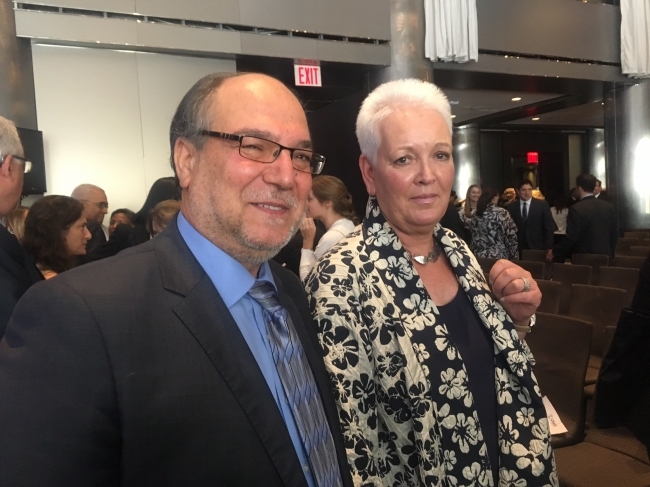 Mr. Halil Demir, Executive Director of Zakat Foundation of America (ZF), met with prominent world leaders and organizations last week during the United Nations General Assembly (UNGA) in New York City. One of these esteemed figures was Mrs. Gayle E. Smith, a chief administrator at USAID, the leading U.S. agency involved in promoting international development. Mr. Demir and Mrs. Smith discussed the tradition of giving in Islam, particularly the pillar of zakat and Zakat’s World Impact. “Zakat can play a very serious role in the development of third-world countries and bringing zakat on the agenda would make a tremendous impact on the future of the world,” Mr. Demir shared with Mrs. Smith. To learn more about the zakat funded programs, click here.